Located in Island County, Freeland is home to approximately 2,050 Washington residents. You’ll find Freeland on Whidbey Island to the south. Your real estate agent is the best source of information about the local community and real estate topics. Give Shawn McNeal a call today at 360-929-6650 to learn more about local areas, discuss selling a house, or tour available homes for sale. Students in this area are served by the South Whidbey School District. This district enrolls approximately 1,400 students annually. There are around 79 teachers employed by the school district with an average of 20.3 years of experience. The percentage of teachers with a master’s degree or higher is 73.4 percent. Schools in the district include South Whidbey Elementary School, South Whidbey Middle School, South Whidbey High School, and South Whidbey Academy. The percentage of residents with a high school diploma or higher is 89.3 percent. The percentage of residents with a bachelor’s degree or higher is 26 percent. With houses nestled along the curved beach, this area is popular with residents and those visiting Freeland. Explore the beach at low tide to find shells and other natural treasures. Dogs are welcome to join the fun on the beach, but if you prefer to have some time without pets nearby, you can access a spot that is set apart. Still, there are several miles that are perfect for dogs. 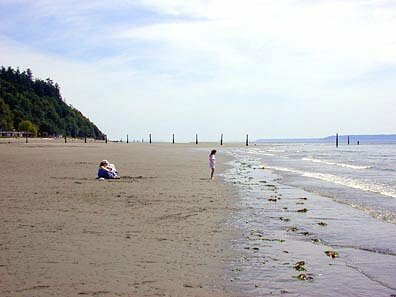 Located on 381 acres of land that includes forests and tidelands, South Whidbey Island State Park features 4.500 feet of shoreline. You may even get to see the 500-year-old cedar tree while you are out exploring the area. 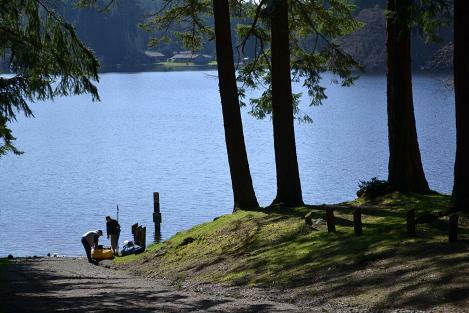 The park is open during the day and is perfect for picnics and Olympic Mountains views. Those visiting Fort Casey, Fort Ebey, or Deception Pass often stop here for a bit to relax. 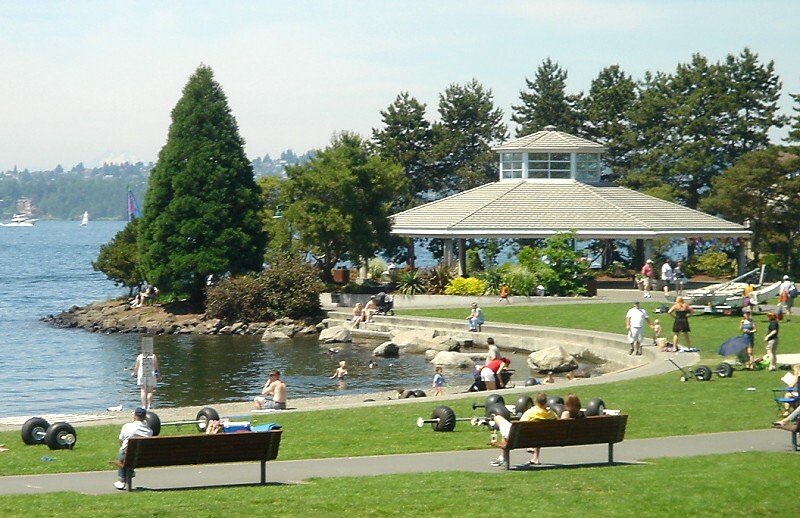 The park features opportunities for fishing, swimming, clamming, and crabbing. There are 3.5 miles of trails for hiking and plenty of chances to see local wildlife and birds. This neighborhood park in Freeland provides beautiful views and features access to the beach, a launch for boats, a playground, and picnic areas. The picnic areas so have BBQ grills. Visitors to the park often enjoy clamming, trail walking, and boating. The park is located at 1535 E. Shoreview Avenue in Freeland. Always open to the public, Holmes Harbor Golf Club has amazing views of the Puget Sound and Cascade Mountains. 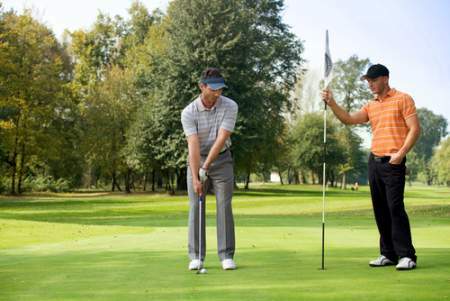 The club features an 18-hole course that is suitable for all skill levels. The golf club has a pro shop that sells top brands for your sporting and golfing needs. You can also pick up snacks, soft drinks, and beer at the pro shop when you’re visiting. The average high temperature is 63 degrees in August, but it does get as high as 75 degrees. The average low temperature is 39 degrees in December, but it does get as low as 35 degrees. This area gets the highest amount of precipitation in November and December. Residents enjoy a pollution index that is 67 percent better than the national average. The air quality is 37 percent better than the nation’s average.